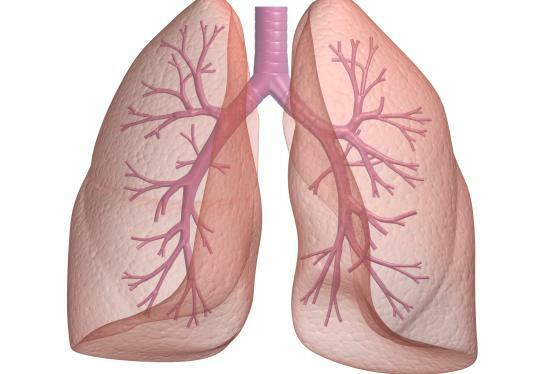 Asthma is the chronic condition of the lungs wherein there is an inflammation of the bronchi. It is a condition in which the person suffers disturbance in breathing. Lack of exercise, occupational exposure, dietary changes, genetic and environment factors are some of the causes of Asthma. If you are also suffering from Asthma then there is really no need to panic as there several home remedies that help to cure Asthma. Boil some pieces of cloves and add them in around thirty grams of milk and drink it. This is one of the best home remedies for Asthma. Drink a mixture of milk and turmeric powder on a regular basis. Drink this mixture early in the morning when on an empty stomach. Perspire through hot footbath, sunbath, steam bath and hot hip bath. This not only helps to relieve the skin but also contributes to open the congested lungs. Make a mixture of one gram of black pepper powder and ginger powder and drink the mixture with the molasses of honey. Boil 1tsp of olive oil, pure honey, half a cup of milk and add some clove and garlic to it. Drink this mixture at least once on a regular basis. Add half a tsp of licorice tea in one cup of hot water, strain and then drink the mixture. Add some Spiegel seeds to one cup of lukewarm water and drink the mixture two times a day. Boil some pieces of cloves and add them in some 1tsp of honey and drink the mixture two or three times a day on a regular basis. Make a concoction of radish, lemon juice, and honey by grinding it in a blender. Cook this mixture on a pan and take one tsp of it every morning. Massage a mixture of camphor and mustard oil on the back of the chest whenever you suffer from an asthma attack. My father is suffering from asthma for along 20 years. He took medicine of aurvedi, homeo & allopathy. But his asthma is not cured. Present his situation is very critical. Please help me.. Please reply it……. lungs working at 25% capacity.